A lifestyle away from the city. 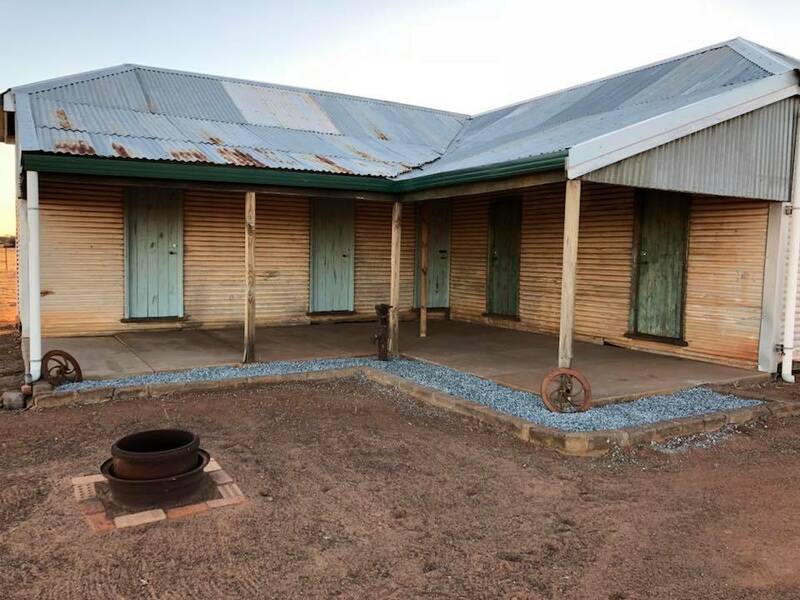 Shearers quarter accommodation have access to showers, toilets, campers kitchen, shearing shed etc. Power is on in the quarters from Sunset until 8.30 pm only. This is by a generator and by request. There are two Shearers quarters buildings. The first is a little more luxurious with an innerspring mattress and pillow supplied. There are four rooms with two single beds and one room with a double bed and one single bed.